LCD 5, Android Nougat 7.0, Snapdradon 821, and an HTC first – second display. I won’t get too much into the specs though as specs can be pretty boring. Instead, lets look at a few really interesting features coming to the HTC U Ultra. 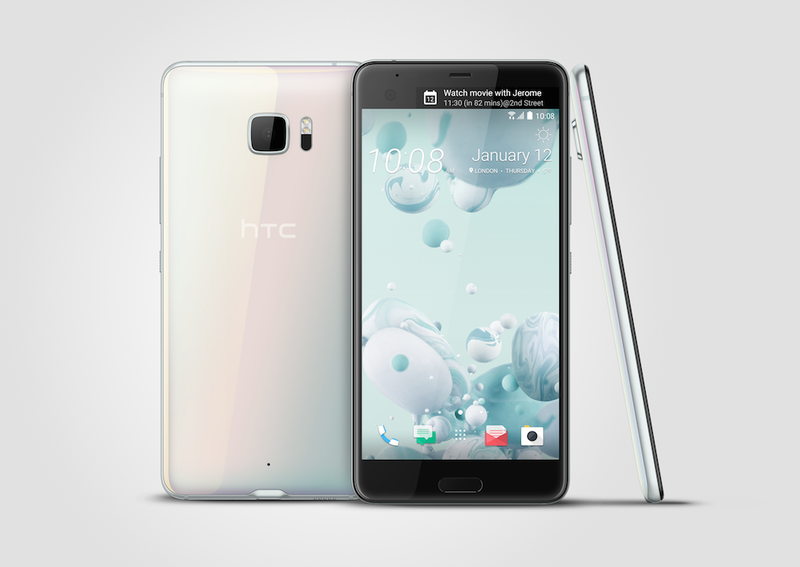 The HTC U Ultra now features a colored 3D curved glass body instead of aluminum like in recent devices. It will be incredibly thin and comfortable to hold. The HTC U Ultra will also include HTC’s famous BoomSound with a separate tweeter and woofer speakers that can deliver 360-degree immersive audio. 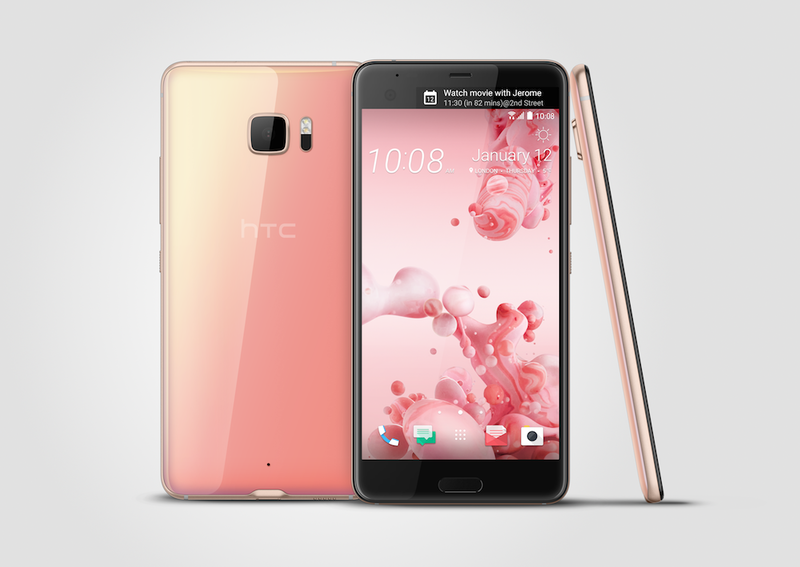 The new device will also include some new software, mainly the new HTC Sense Companion that is always learning from you. Think of it as like a personal assistant that is always there for you to get you through the day. 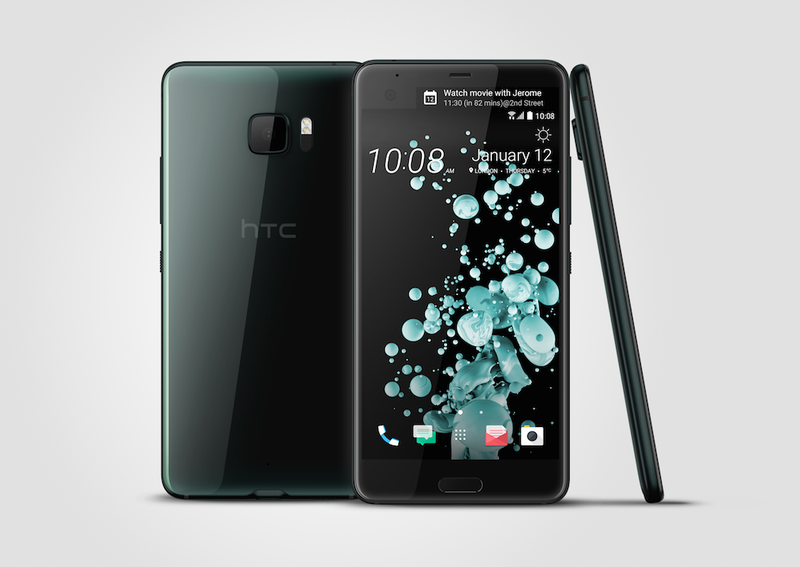 The US market will offer the HTC U Ultra, available for pre-sale beginning today, Jan. 12th, unlocked and exclusively at htc.com.